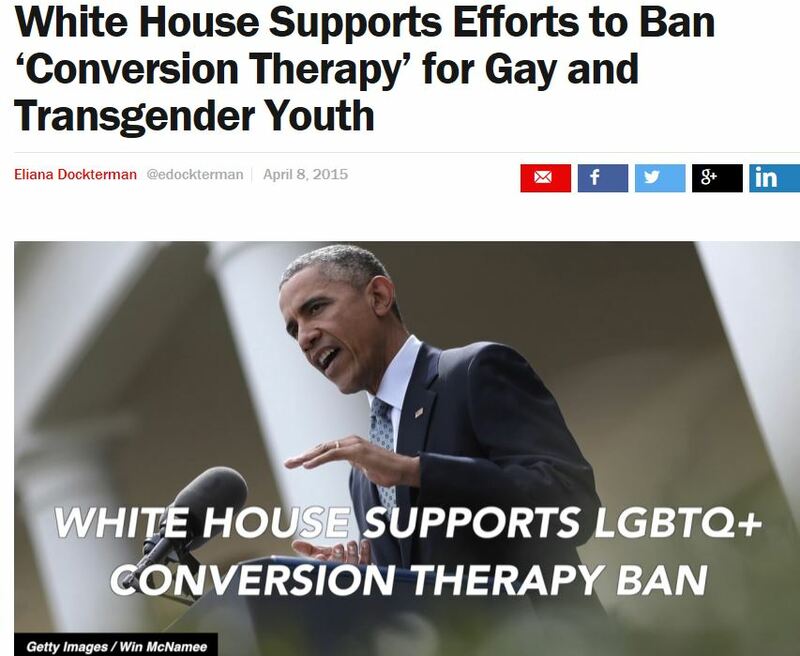 I was encouraged to hear that the President has called for a ban on so called reparative or conversion “therapies” for adolescents. But I think some clarification is needed. 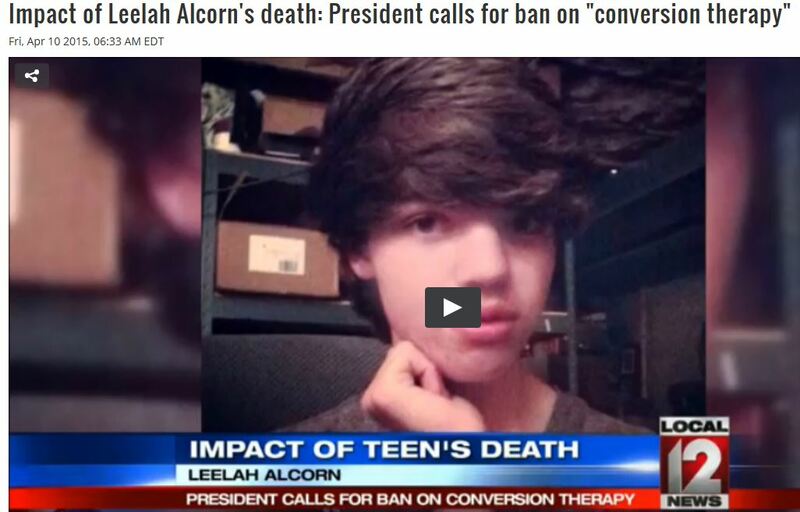 –Some of the media are spinning this story as a gay right’s issue. While this recommendation is certainly a boon for homosexual and transgendered people, it is not simply a gay rights issue. –At its base, the faux controversy concerning these therapies is nothing more than yet another vicious assault on science made by conservative religious groups. — Let me be clear. There is absolutely no scientific evidence, what so ever, that either homosexuality or gender dysphoria is learned behavior or that any type of medical or psychological treatment can change a person’s sense of their sexual preference or gender identity. — What has been called therapy is in fact, a futile and abusive attempt to brainwash a vulnerable population into denying their true identity. As was noted by the president, not only are these fear and religiously motivated efforts ineffective but they can also have disastrous consequences for those who are exposed to them. Patients often become severely depressed and even commit suicide. –Although the concept of reparative therapy is a cruel hoax, scientifically based, supportive counseling which is conducted by fully credentialed therapists can be very important for those who are confused or conflicted by their sexuality. The focus and overall goal of these treatments is to assist the clients to better understand and to accept (not to change) who they are. –If you have any questions concerning this issue, please feel free to contact me.